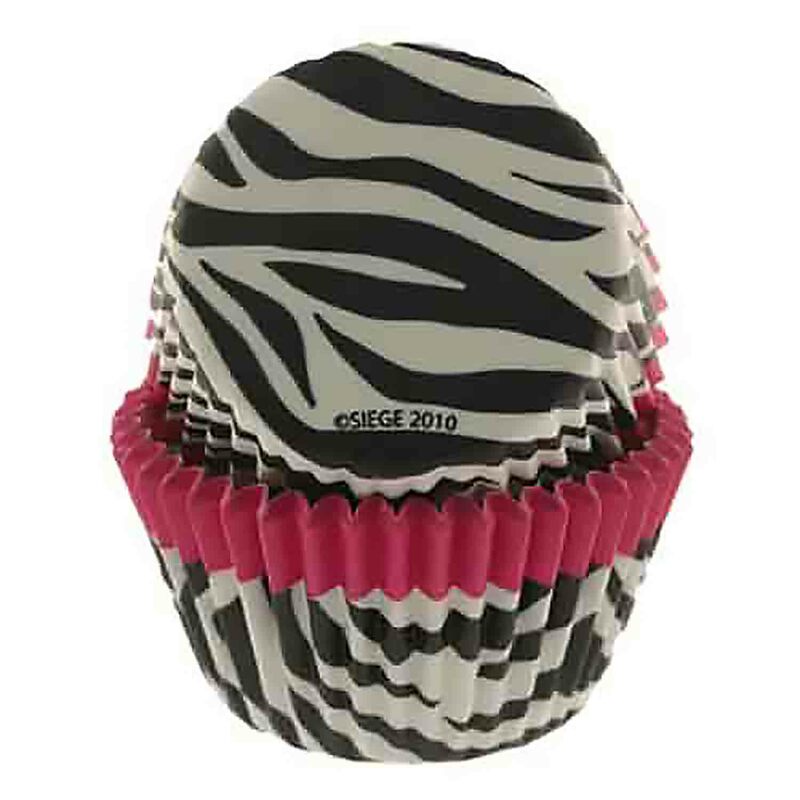 Brand: Cupcake Creations by Siege SC-88902 Units: 30/pkg. Dimensions: 2" base x 1⅜” wall Standard size, grease proof baking cups. 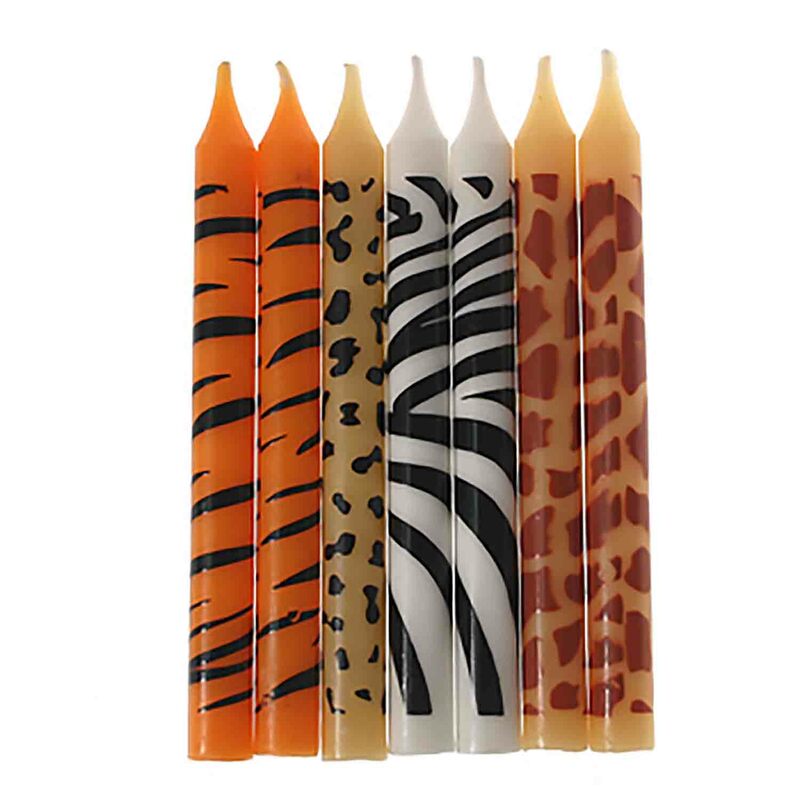 Made of strong, all natural paper. Oven, microwave, and freezer safe.